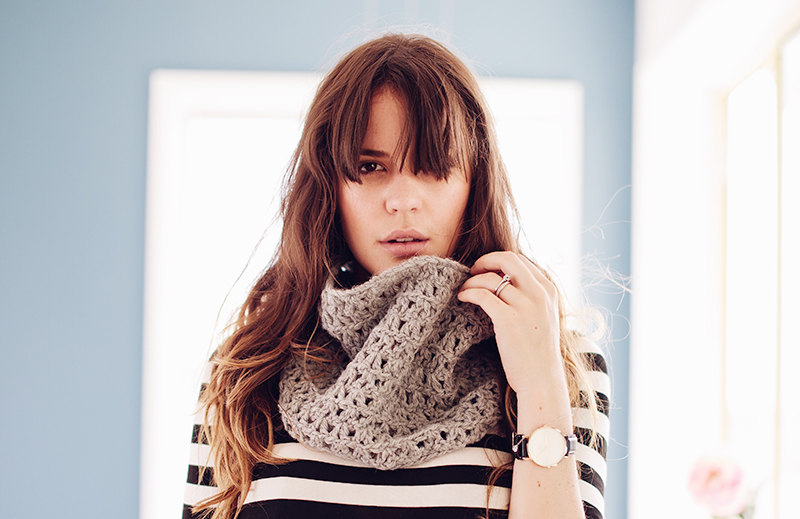 Hi I'm Meg from TigsTogs, a handmade online shop which derived its name from my childhood nickname "Tig". Knitting has been a part of me since my childhood too, when I used to pretend to knit while I was listening to Kindergarten of the Air. I guess that the lack of television also played a part in the fact that my mum, Audrey, taught me and my three sisters to knit so that we'd all knitted ourselves a jumper by the time we were ten. My passion for handmade continued to be a major part of my life as I sewed and knitted most of my own and my children's clothes. 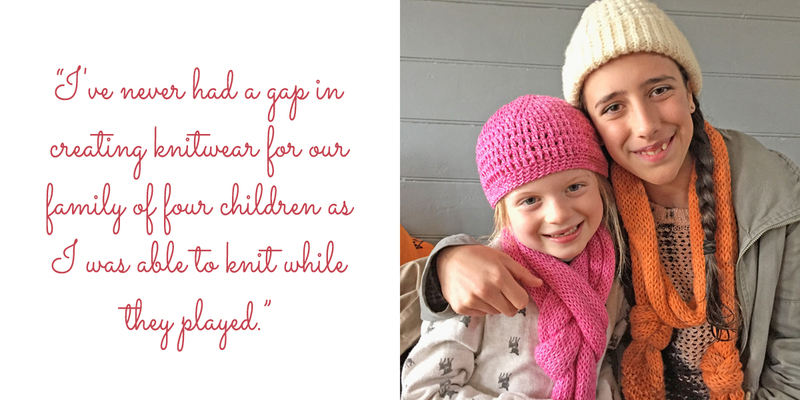 Because I had a gap in my teaching career while my family was young, I've never had a gap in creating knitwear for our family of four children as I was able to knit while they played. I've now been knitting for them and their partners and our six (soon to be seven) grandchildren. You'll see most of them in my product shots and I'm also grateful to the ones who've provided behind the scenes social media suggestions, tech support, photos, editing advice and layout assistance. It's hard to describe the feeling a knitter gets on entering a yarn shop, but looking at all those colours and types of yarns can be inspirational and that's before you take any yarn out of the packets. Browsing what other knitters and crocheters are making on Ravelry and Instagram also provides inspiration. I still have lots of knitting pattern books from the seventies and my vintage collection has grown since I retired from secondary teaching four years ago. 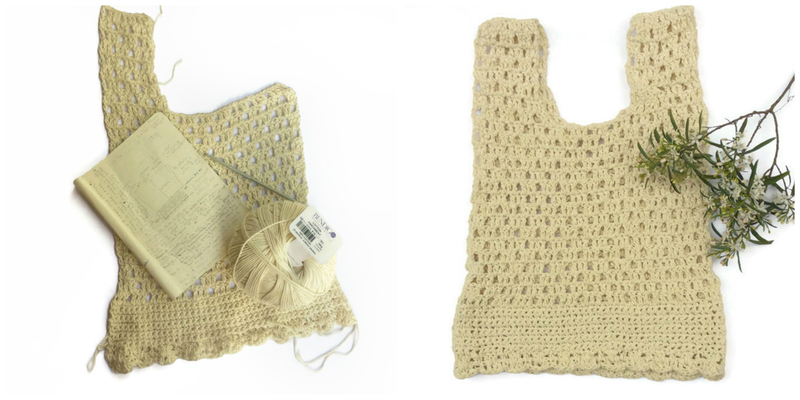 I'm trying to source other yarns which also use ethical, sustainable, environmentally friendly practices in their production so you'll find my market bag and triangle scarf following these principles too. Selling on Made It is precisely what I love to do. 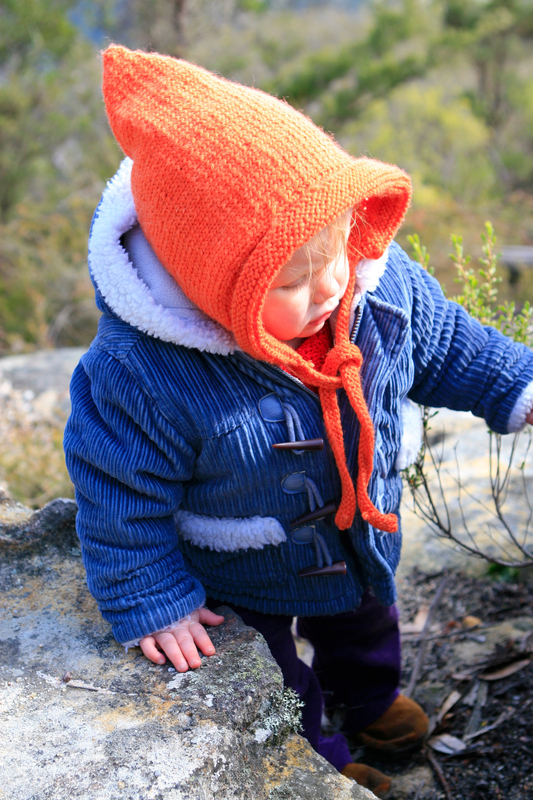 It connects me with a community of Australian makers who are all different ages, make different things and have different ideas - it's one place where age doesn't matter as the passion for handmade is what makes us the same. I love taking my flat lay photos of my products for my shop, meeting makers online and knowing that I can receive personal, quality support from Louise. Buying handmade dresses, jewellery, toys and birthday cards for my family here on Made It is essential to me as it demonstrates to each of them that someone made their birthday, Easter or Christmas present. 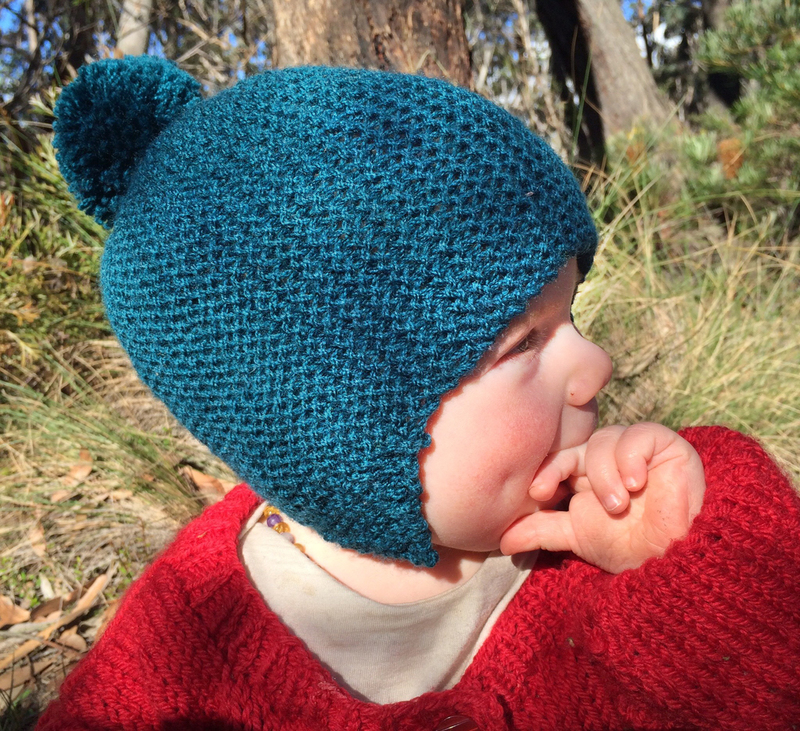 I love selling my knitwear and patterns to buyers all over Australia. Now that I'm a Pick Editor on Made It, I get to see the passion others are putting into what they make and how they grow over time. 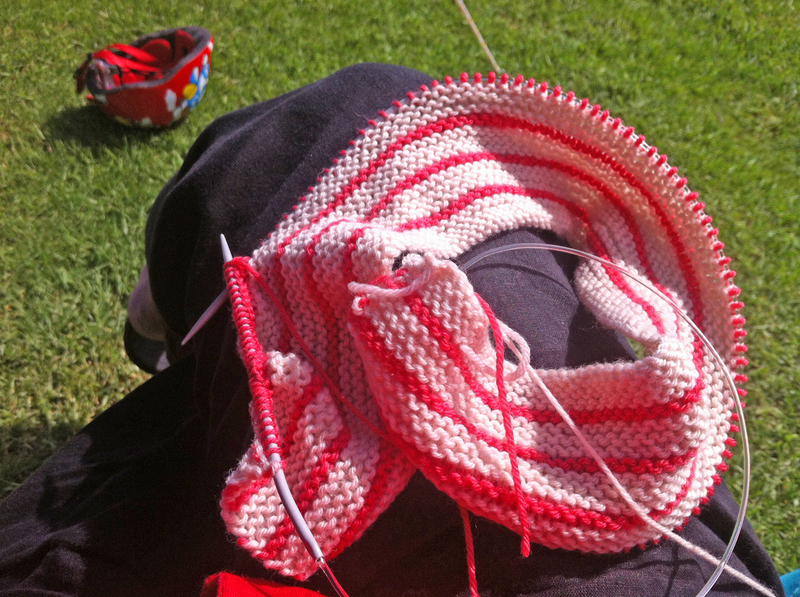 One thing I don't need is a designated studio as knitting and crocheting are so portable. 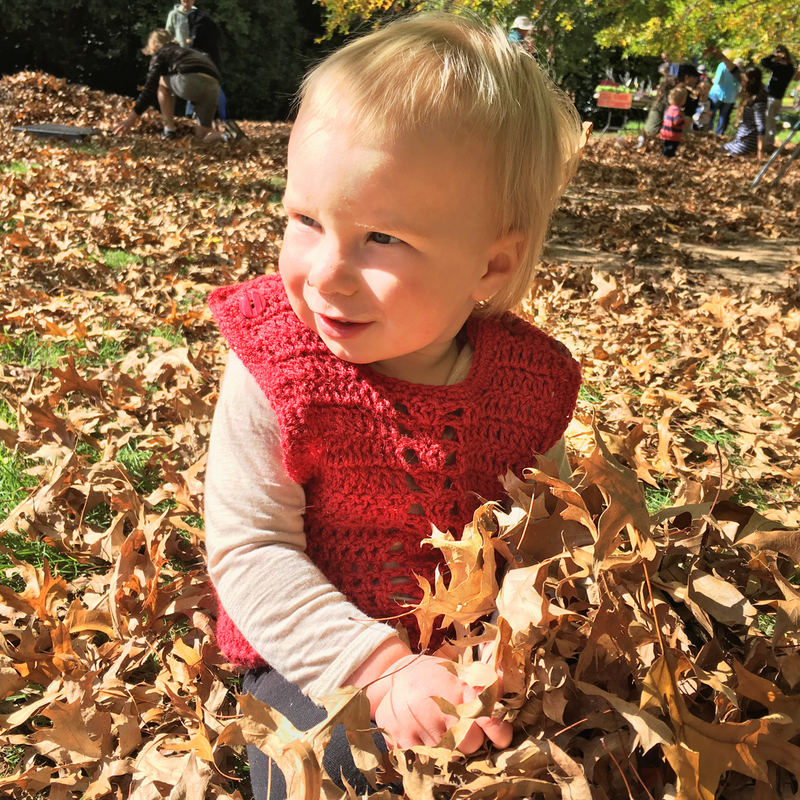 Every day is World Knit in Public Day for me, as you'll see in the photos that I often knit outdoors around Dalmeny on the South Coast of NSW where I live. That's not to say that I don’t have a fair-sized stash of yarn waiting to be turned into a beautiful handmade garment or accessory. One spare bedroom houses the stash of yarn and another the finished beanies and scarves. Because I'm passionate about indigenous literacy, I donate 10 % of my annual sales to the Indigenous Literacy Foundation to purchase a Book Buzz Pack for a Community each year. Locally, I donate completed knitwear to the Moruya Hospital Auxiliary. You'll also notice that I love colour and that I've chosen names from past and present family members for my current creations. Without Izzy Lou (my paternal grandmother) and Audrey May (my mother), and my strong feminist ideals or my love of reading Australian authors such as Thea Astley, I wouldn't have my skills to make handmade. 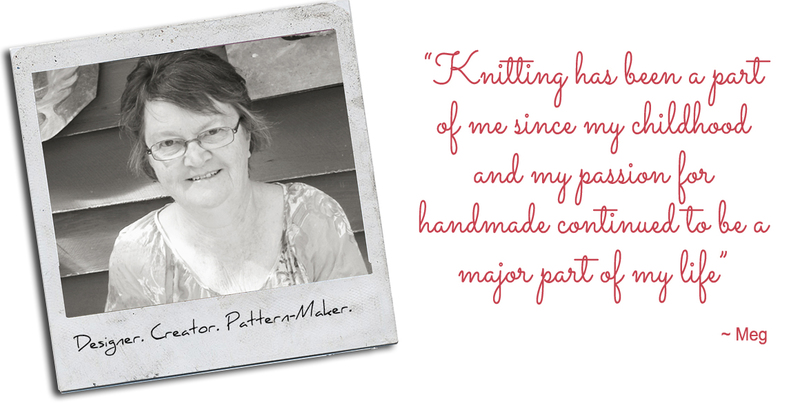 I hope that I can pass on my knitting skills to my grandchildren so that they can share my passion.